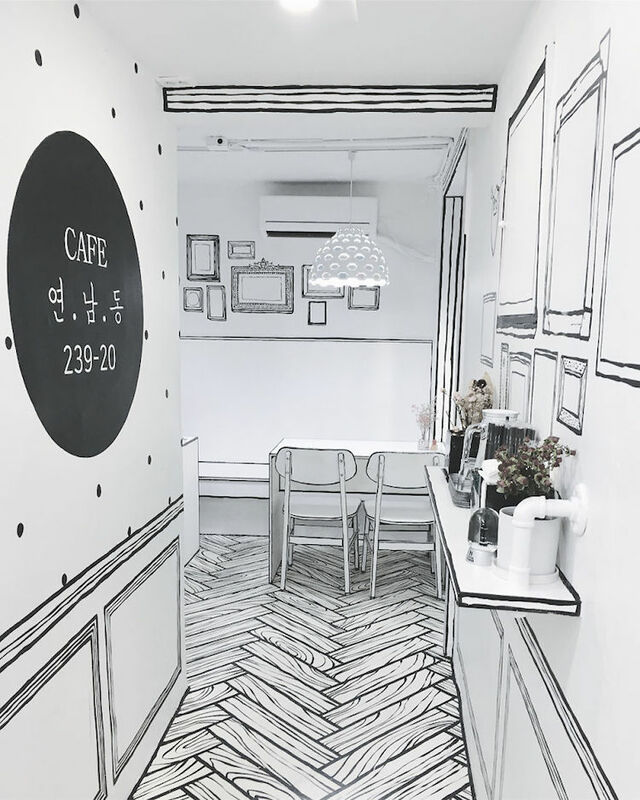 At a glance, photos of Cafe Yeonnam-dong in South Korea appear to show a flat two-dimensional drawing of a dining space, but these objects are far more 3D than they appear. 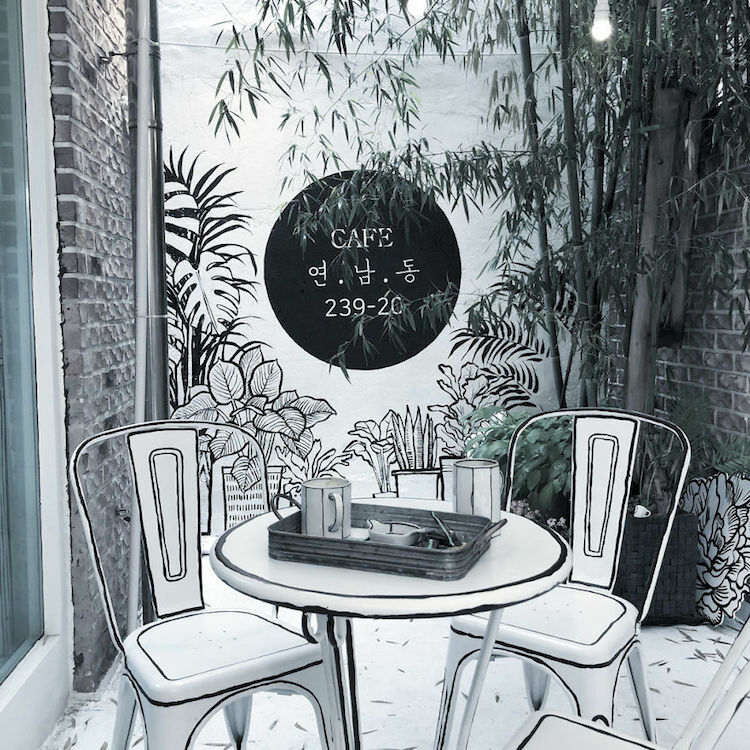 From the floorboards to the plants to the door handles, every detail of the cafe has been sketched in black on white and brightly lit to show as little dimension as possible. 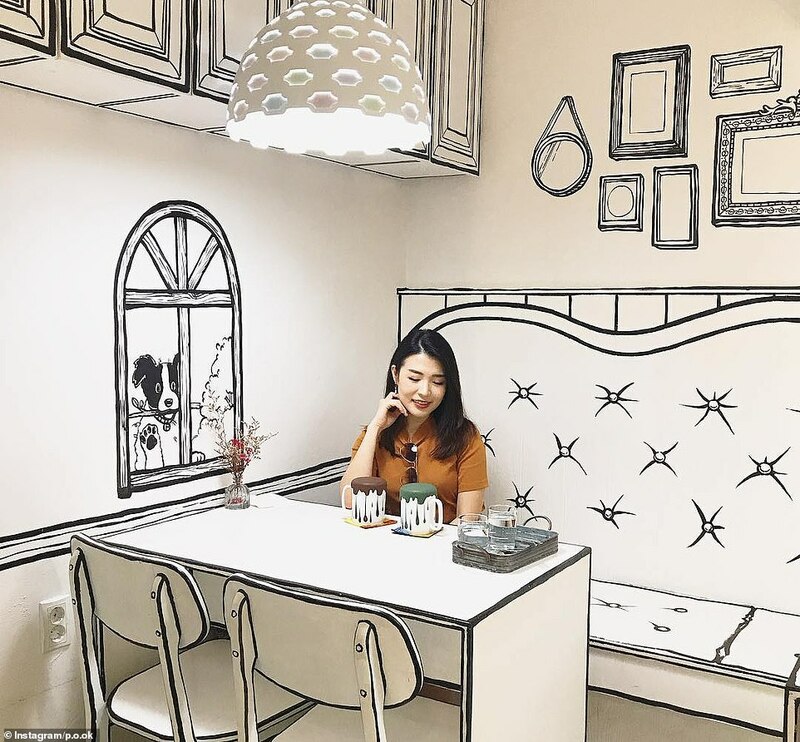 As you might imagine, it’s all highly Instagrammable, making it so popular with locals and tourists that the cafe often has to shut down early because they’ve sold out of food. 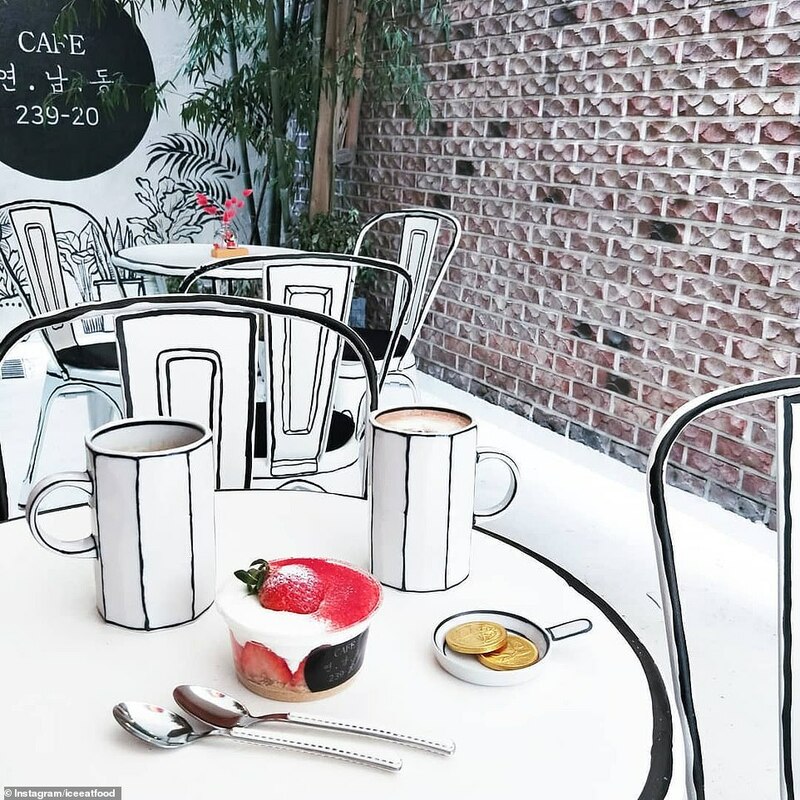 The cafe, which opened in July 2017, takes inspiration from a hit Korean television show called W – Two Worlds, in which the protagonist enters a cartoon created by her father. 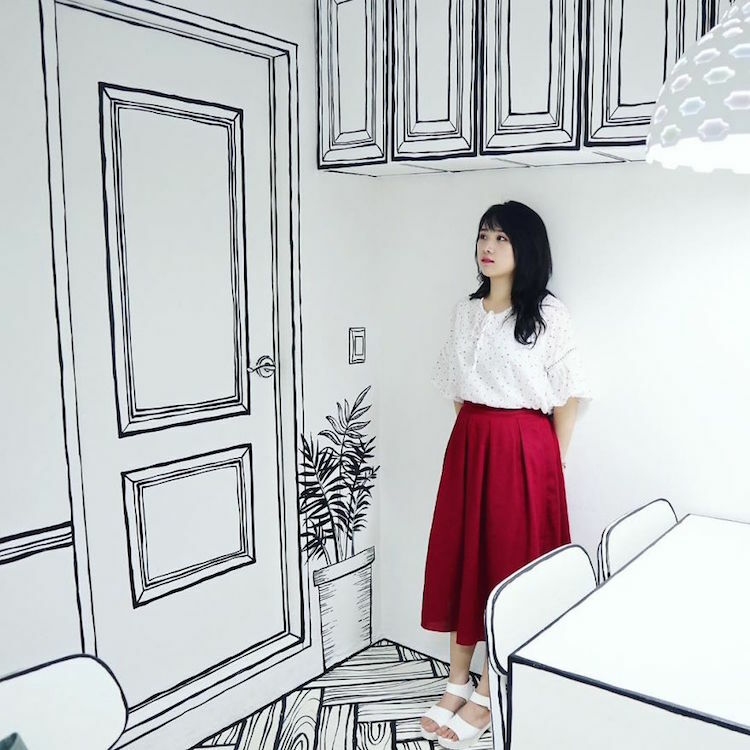 The owners realized they could recreate that feeling in a highly unusual cafe, noting that there’s probably nothing quite like it in the world. The only things that break the illusion are the lamps and the food itself, which stands out in bright contrast, making it look even more appetizing than usual. #repost @mmaayyyyy . – . ?????????????? #holiday #seoul #?? #enjoy . – #???? ?239_20 #???? #????? #???? #??? #???? #repost @bulaiern . – r e a l i t y / i m a g i n a t i o n ? . – #???? ?239_20 #??? #???? #???? #??? #????? #???? All the more reason to wear a vivid ensemble if you can make it to the Yeonman-dong district yourself (or blend in, as some people have chosen to do). 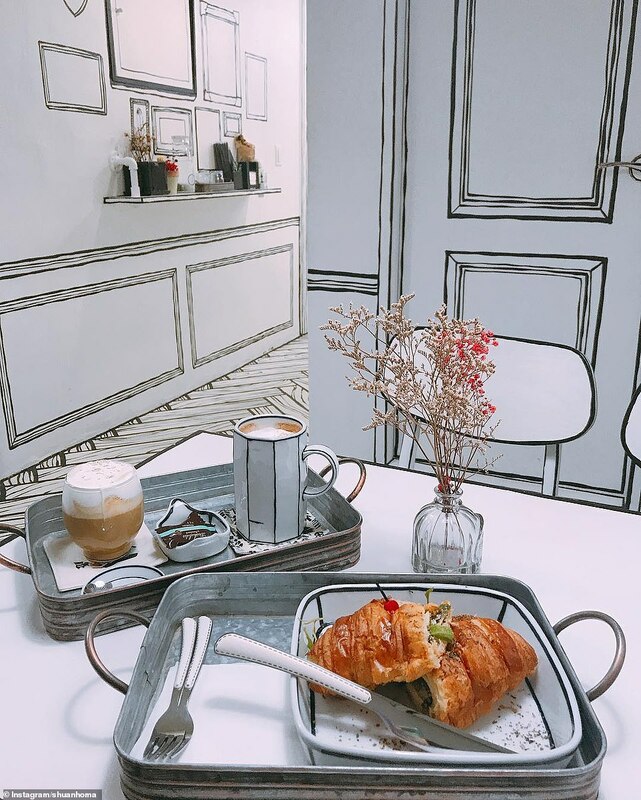 If you can’t, Instagram has plenty of opportunities to experience the cafe from afar.